This beautiful holiday home for rent will seduce you with its peaceful environment. 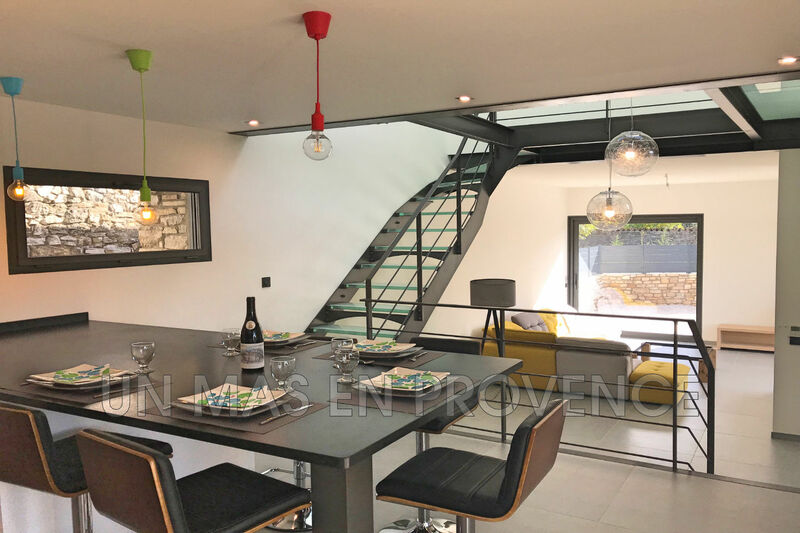 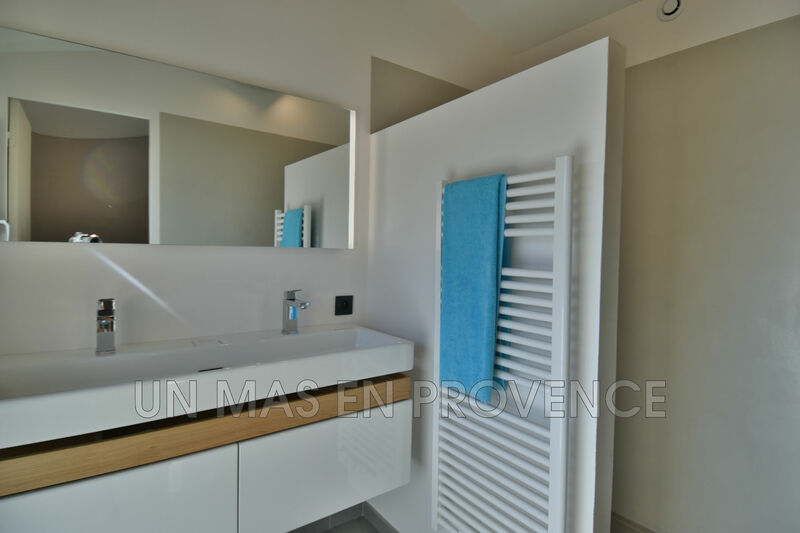 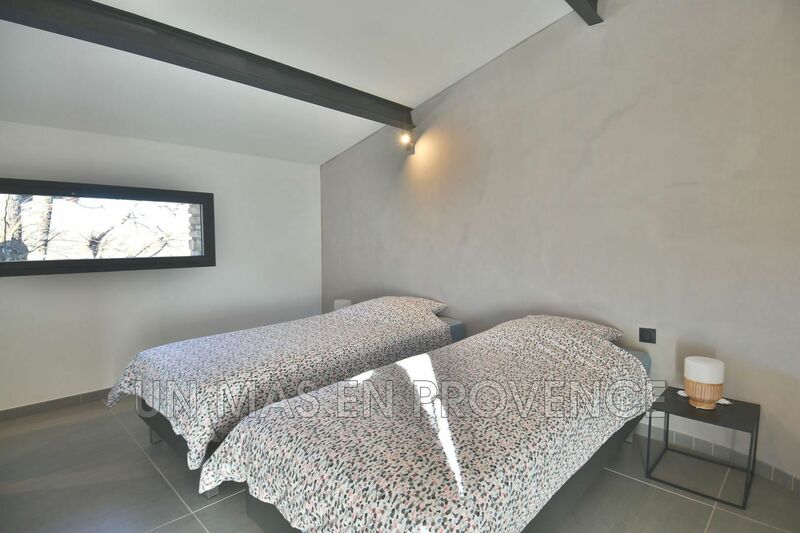 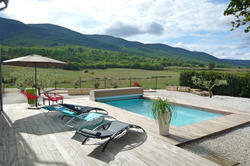 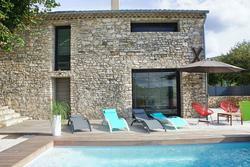 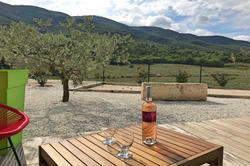 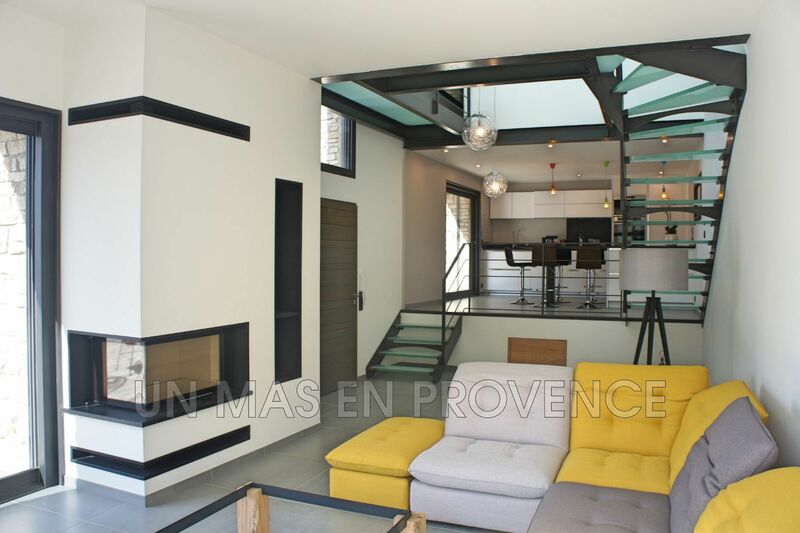 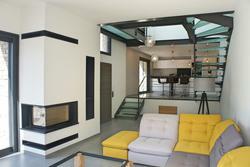 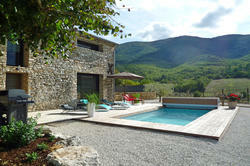 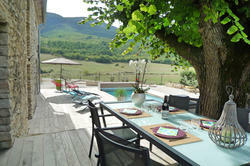 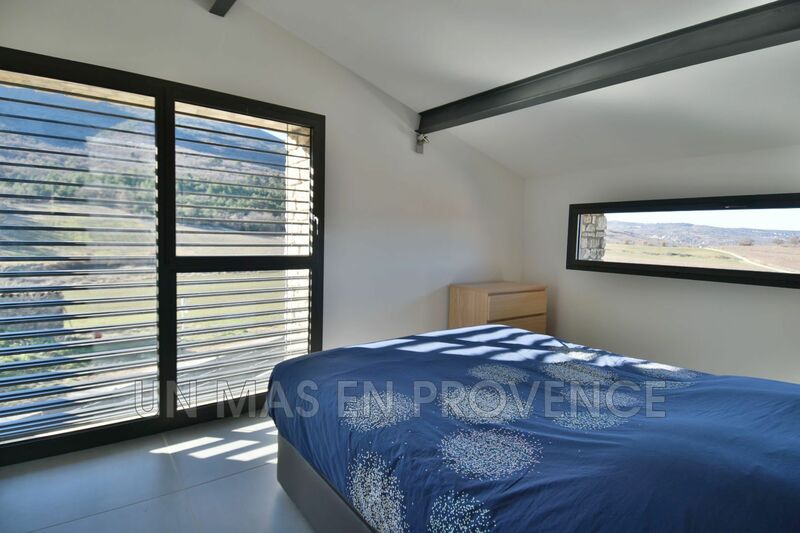 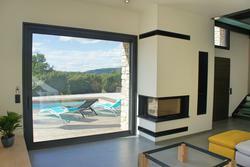 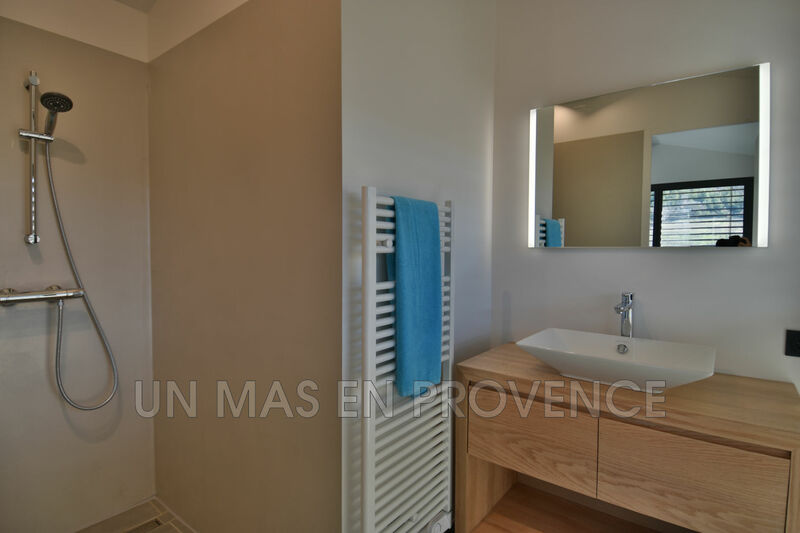 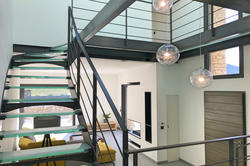 In the heart of the Luberon, in a small hamlet, the contemporary style house has great comfort. 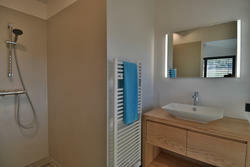 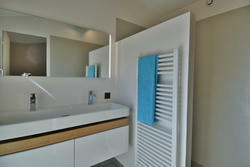 Both bedrooms have their own bathroom, the decoration is modern and the equipment is brand new. Outside, the view is breathtaking, a natural setting at the foot of the Luberon, a heated swimming pool 6m x 3m enjoying the quiet environment of the countryside. 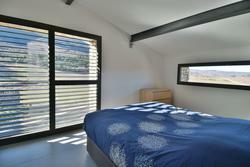 The house offers 2 bedrooms and 2 bathrooms.